Stuck at Windows login screen but your computer keeps booting into Safe Mode? Is there a way to turn off Safe Mode without logging into Windows? 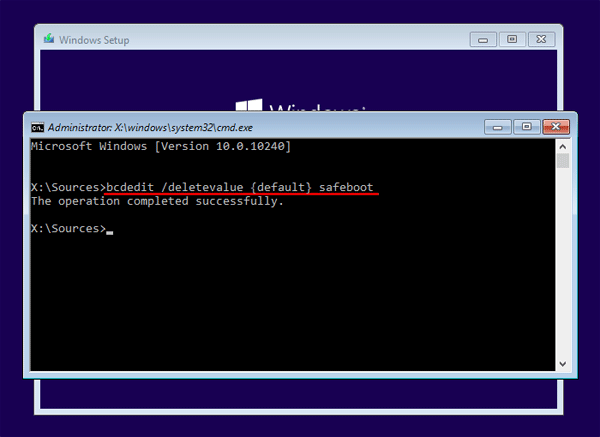 If you could log into Windows, you can easily disable Safe Mode using Msconfig or Command Prompt. What to do if you forgot the Safe Mode administrator password? In this tutorial we’ll show you how to turn off Safe Mode by booting your PC with Windows installation disc. How to Turn Off Safe Mode without Logging into Windows? 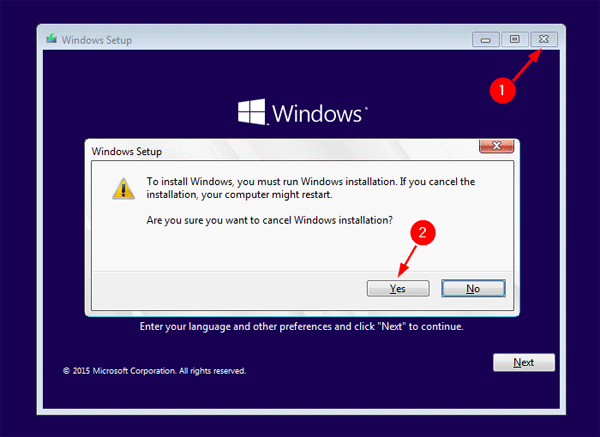 Boot your computer from Windows installation disc and press any key when prompted. If your computer still boots into Safe Mode, you need to enter into BIOS and change the boot sequence to CD/DVD first. 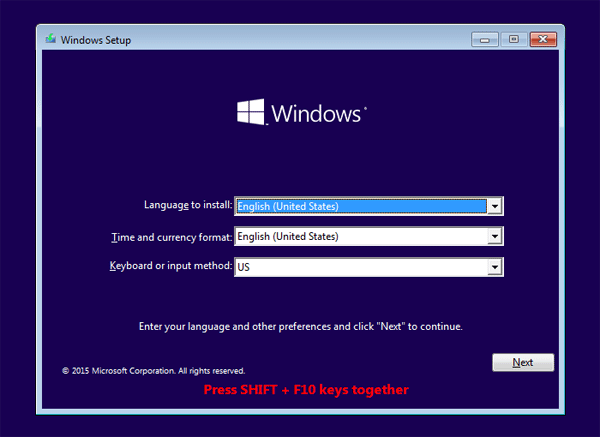 When you see Windows Setup, press the Shift + F10 keys to open a Command Prompt. When it’s done, close the Command Prompt and stop Windows Setup. Reboot without installation disc, and your computer should boot in normal mode by default. This method works with Windows 10, 8.1, 8, 7 and Vista.